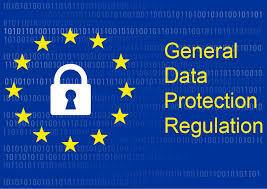 On May 25th 2018 the General Data Protection Regulation or GDPR as it is known became the law of the land in Europe. While the focus of GDPR is specifically to protect the digital privacy of European citizens, the effect of the law is global since it can be quite difficult for companies to manage data privacy differently for a single region of the world. The one area of this law that was the most visible for every Internet user in the entire world was the requirement that companies/websites be transparent with users about the collection and retention of personal data. 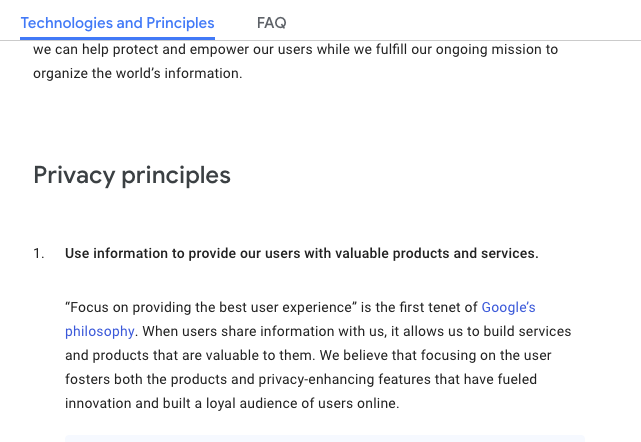 Nearly everyone implemented the transparency requirement by updating their privacy policies, the often neglected page written in small font legalese, with new information on how they are handling data. The eagerness of websites to ensure that they are GDPR compliant has created an unprecedented opportunity to improve SEO crawlability and discovery. Effective technical SEO hinges on facilitating the efficient flow of crawlers throughout a website and passing the authority of incoming external links in a structured way to valuable pages. While this ideal might be easy to implement on a content or media property, it can be very challenging on a site that has dynamic monetization flows. When there are very defined goals for a webpage like checkout, lead completes, or click to call, SEO will likely be pushed to the back burner. Adding links or SEO-specific modifications in this case will be in conflict with these laser-like goals and link flow could essentially be blockaded on this page. This reality could be especially painful when these dead end are pages that attract a significant amount of in-bound links. Those links may lift the domain authority of the site but are useless to individual pages that could benefit if the value were passed through to them. Elaborating on the specific URL’s, with hyperlinks of course, where specific helpful information may be contained is aligned with the general theme of the privacy content. At a minimum, linking to an HTML sitemap with every single URL of the website can also contribute to the user’s understanding of the overall pages on the website.